NCT U is back with 2 new members minus Ten. 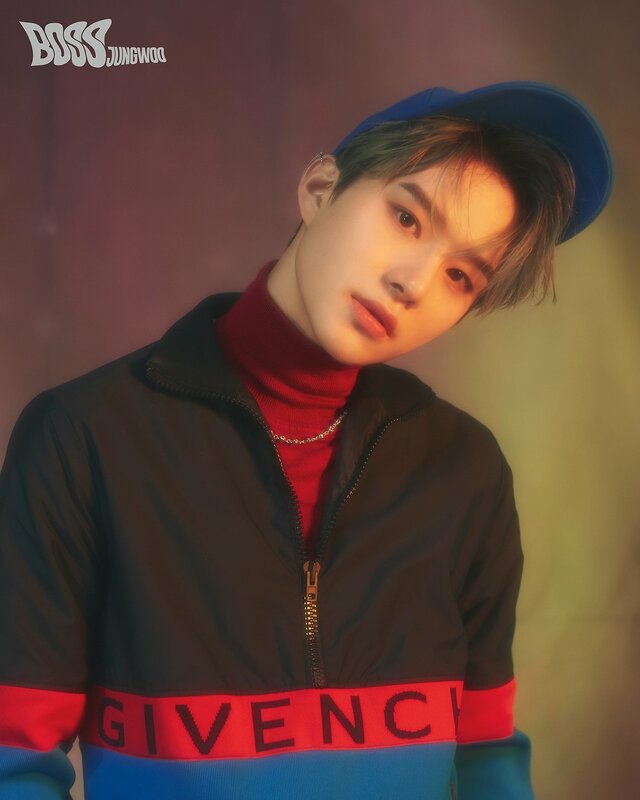 When I thought NCT U couldn't get any better, well I guessed wrong. When I thought my bias list would be Taeyong x Yuta with a little Jaehyun as bias wrecker, I was wrong AGAIN. With their two new and I must say visually appealing members, I'm sure it will wreck your bias list. Well, mine did. 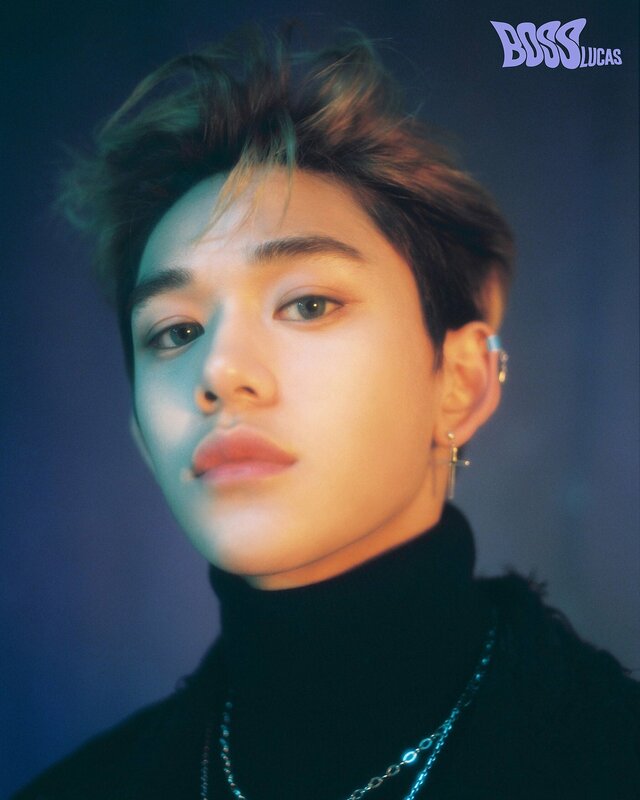 Thank you Lucas aka Yukhei aka Xuxi for ruining my bias list. I swear that baby giant is on drugs. He's always high with his meme face on V Live and he always know what to say to capture noona's heart. I love the choreography, the music and their swag. As their first MV release for 2018, I must say it's a good move SM. 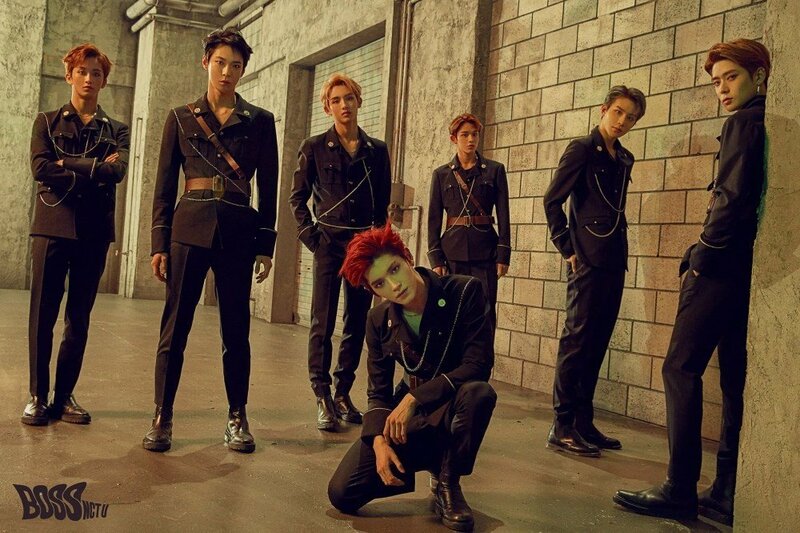 This is their first out of 6 MVs as NCT 2018 with 18 members. I swear I thought EXO will be the last group I'll stan from SM because I was butthurt when Kris and Luhan ( my EXO bias ) decided to leave from the group. Aside from that, I thought memorizing 12 members was tiring ( don't judge me. I know Super Junior has more members than that and I know them all, its just I invested more on EXO emotionally and merchandise ally. LOL ) And here comes 2018, I memorized all their 18 members and with NCT having no specific number of members, your bias list would be ruined everytime they will add a new member and maybe fans would get to memorize all SM Rookies if SM decided to debut all their male SM Rookies in NCT. Enjoy the MV, it's addicting I must say but I was a bit sad that our Win Win didn't get any lines like zilch, zero. Just because he has a strong fanbase in China doesn't mean SM would use him and just make him dance like a filler because he doesn't have any lines. URGH.